Submitted by whoaboy on Mon, 04/12/2010 - 8:11am. 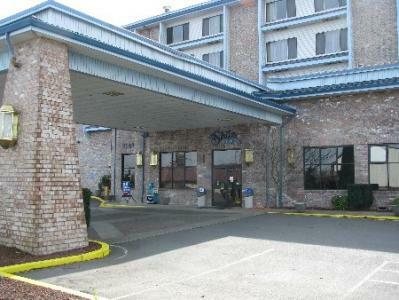 Shilo Inns was founded in 1974 and today has more than 40 convenient locations in ten western states. Shilo Inns is considered the largest private, independently owned and operated hospitality company in the Western United States, and touts “Affordable Excellence”. This file contains all of the components of its csv counterpart, plus fax numbers and a list of amenities for each location. Phone numbers are dialable right from your Bluetooth enabled GPS display.